Juan, also known as Delpo, is an international professional tennis player from Argentina. He is best known for winning the 2009 US Open by defeating reigning champions Rafael Nadal in the semis and Roger Federer in the finals. 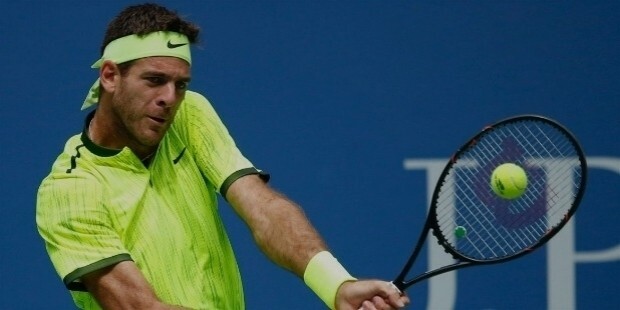 Juan Martin ‘Delpo’ del Potro was born on 23rd September 1988 in Tandil, Argentina. 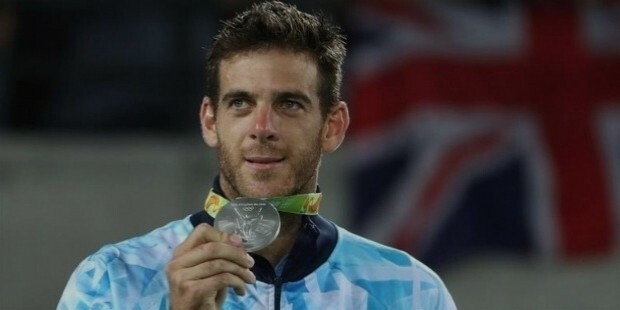 He is the son of Daniel del Potro, a veterinary doctor by profession as well as a retired semi-professional rugby player and Patricia, a teacher. 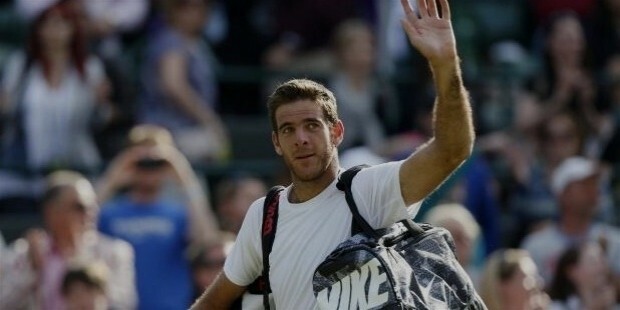 Juan also has a younger sister, Julieta del Potro. Juan began playing tennis at a very young age of 7 under the coaching of Marcelo Gomez, the popular Argentinean tennis coach. The former Italian tennis player noticed Juan’s talent in tennis and began his life-long association as an agent for him. In 2002, Juan participated as a junior and won the Orange Bowl Under-14 title. 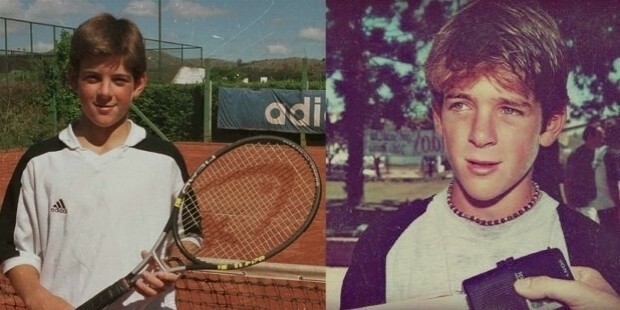 In May of 2004, Juan made his senior debut, at the age of 15 years, at the ITF Circuit event, held in Buenos Aires and defeated Matias Niemiz in the match. However, he lost the next match. The same year, Juan also reached the quarterfinals of the ITF Circuit event held in Campinas in Brazil. In 2005, Juan had already achieved a combined world junior ranking of no. 3, his highest. In 2006, Juan played his debut ATP tour event at Vina del Mar and defeated Albert Portas before losing out to Fernando Gonzalez in the next round. He also qualified for his first Grand Slam title at the 2006 French Open, while just aged 17 years. In 2007, Juan started the season with his first semi-finals in the ATP Adelaide, held in Australia. The year also saw him being titled the youngest player in history (at age 19 years and 2 months) to finish in the Top-50 world tennis ranking. In the beginning of the year 2008, Juan was troubled with injuries, however, he was back in form in the summer in Europe. Juan won his first title, the Mercedes Cup, held in Stuttgart, Germany. 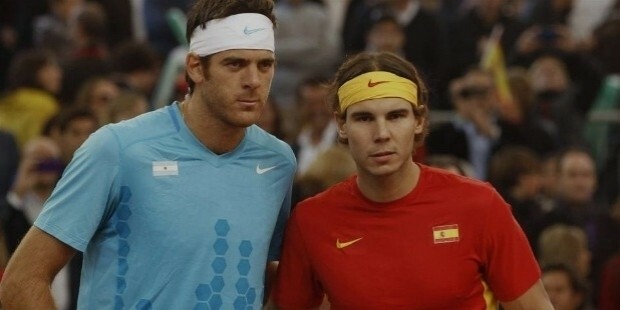 A week after this, Juan also entered his 2nd ATP Tour finals of the Austria Open and won the match fast. Juan also reached the quarterfinals of the 2008 US Open where he was eventually defeated by Andy Murray. This, however, helped him set a record for 23 consecutive wins, making it the 2nd biggest winning streak of the year and the longest by a player outside the Top-20 in the last two decades. He finished the season with a total of 4 titles and also became the youngest player in the Top-20. In 2009, Juan displayed great form throughout the year and ended the season by becoming the youngest player in the Top-10, apart from being the highest-ranked Argentine, highest-ranking South American for the 3rd year straight.The 2011 season saw Juan get back in form after the troubled and injury-filled year 2010. He finished the year with no. 11 world ranking, far from his earlier no. 485 ranking. In 2011, Juan maintained his top form and ended the season with a world ranking of no. 7, with a score of 65 wins and just 17 losses with 4 titles in the year. The year 2012-2013 saw Juan reach the pinnacle of his career, where he won the Rotterdam Open. He also reached the quarterfinals of the 2013 Aegon Championship and the Wimbledon as well. He went on to win the US Open 2013 Citi Open in Washington, DC. He also went on to win the 2013 Japan Open title. Juan ended the year with 4 titles under his belt and 51 wins. 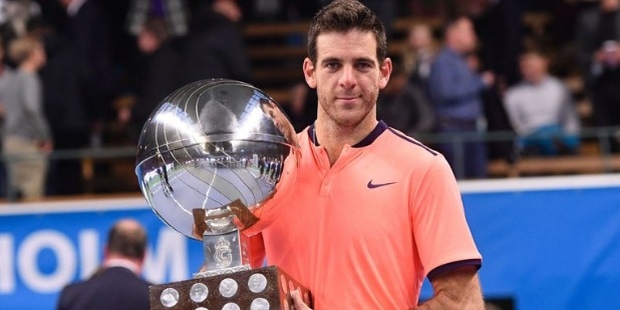 Recently, after being plagued by various injuries from the past year and a half, Juan was given a wildcard entry into the Stockholm Open and went on to win the title.